Onions, peppers, garlic, and fresh herbs are combined in the food processor for a powerfully flavorful Puerto Rican sofrito. This Puerto Rican version of sofrito—there are many different geographical variations—is a fresh mixture of onions, cubanelle peppers, garlic, cilantro, ajices dulces, cilantro, culantro, tomatoes, and red pepper quickly chopped into a fine paste in a food processor. What you're left with is enough sofrito to add some serious flavor to weeks of meals. 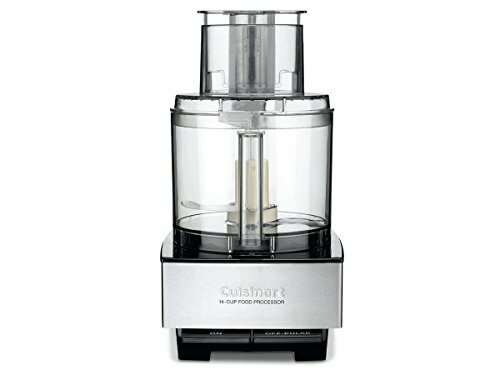 Place onions and cubanelle peppers in workbowl of a food processor fitted with a steel blade. Pulse until coarsely chopped. With the motor running, add the remaining ingredients one at a time through the feed tube and process until smooth. Season to taste with salt. Transfer to container and store in refrigerator for up to three days, or freeze. Don't sweat it if you can't find culantro and ajices dulces. The ajices dulces can be omitted, and just substitute another handful of cilantro if you can't find culantro.